Have you ever wondered what it was like to orbit the Earth? Good news! 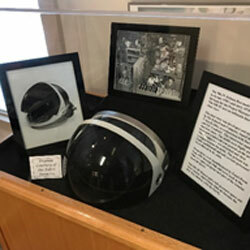 There is a local museum that lets you experience the history and life of John Glenn. John Glenn was the first man ever to orbit the Earth. He successfully achieved this three times in a total of five hours. 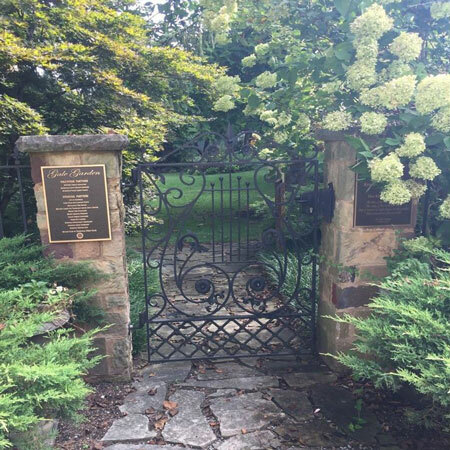 The John and Annie Glenn Museum is a great way to spend some extra time in the perfectly preserved childhood home of John Glenn, a trip back to the 1960s with a living history tour and a tour about his life and achievements. A writer born in the late 1800s named Zane Grey said, ''I arise full of eagerness and energy, knowing well what achievement lies ahead of me.'' Now a sculpture of him stands on the west end of Market Street in Zanesville, Ohio, at Zane’s Landing Park. 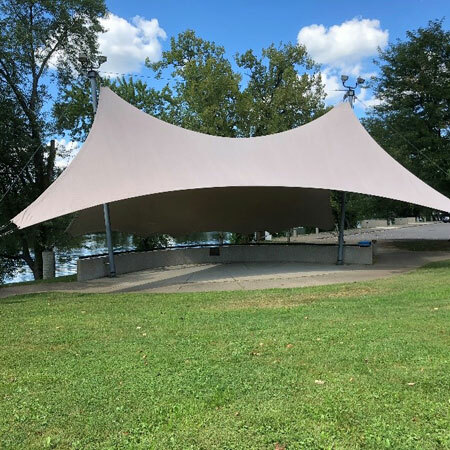 This park has many wonderful things to offer such as events and festivals, commemorative sculptures, the Lorena Sternwheeler, and beautiful photography opportunities, especially along the trail. 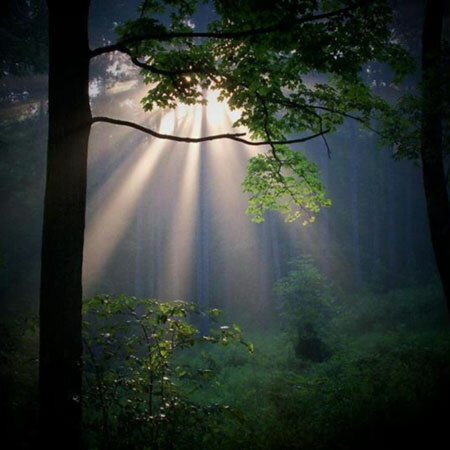 Have you ever wanted to find the perfect place to go when you just want to get away from the chaos of life and surround yourself with the beauty of nature? If you haven’t, then I have the perfect place for you. The name of the place is Blue Rock State Park. At Blue Rock State Park, you can find many activities where you’re either in or around nature. 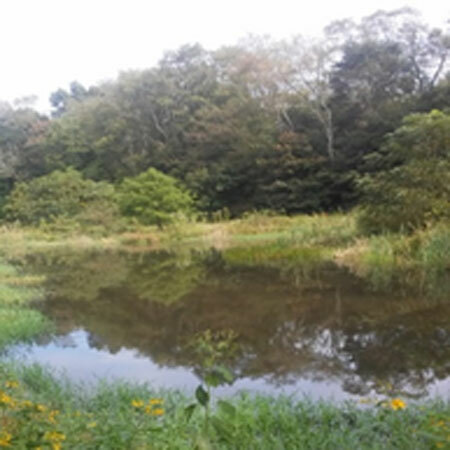 The activities that are offered to you at Blue Rock State Park are camping, swimming, fishing, hiking, hunting, and boating. Incredible horseback journeys, exotic safari animals, and delicious food options are just a few words to describe the amazing adventure you can experience at The Wilds! The Wilds has many food options to choose for all ages. 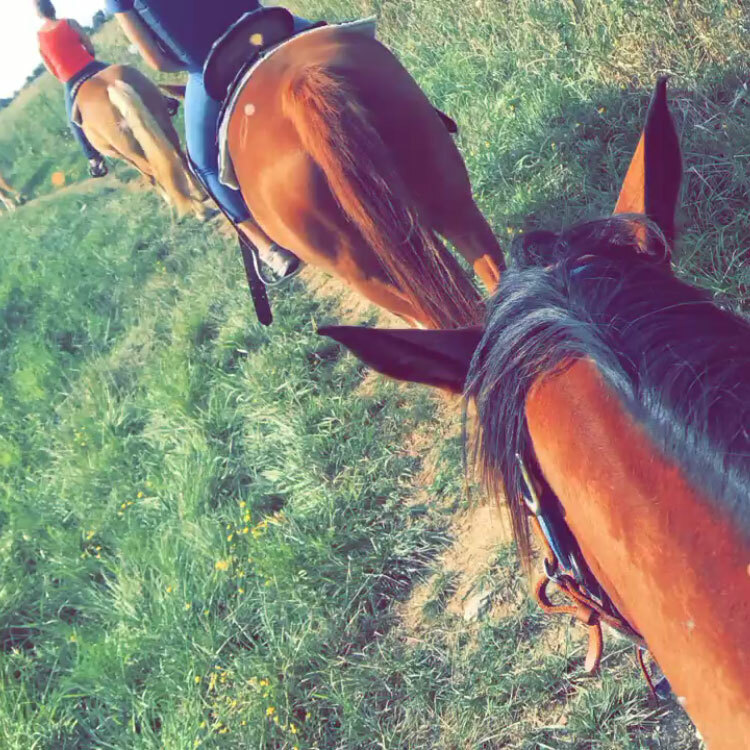 By riding horseback, you’re not only putting your trust in the animal, but you’re also putting your life in its hands. With one wrong move, it could easily end. You could instantly get stepped on or paralyzed with one wrong move. People risk this for their love and passion for riding horseback. At The Wilds, the horseback riding safari obtains the best-trained horses for their guests. They make you feel safe, welcomed, and comfortable with the horse you ride. It’s definitely an amazing experience, and I would encourage everyone I know to give it a try. It’s also very important to feel safe when you’re riding a horse, because they can sense your fear and emotions. 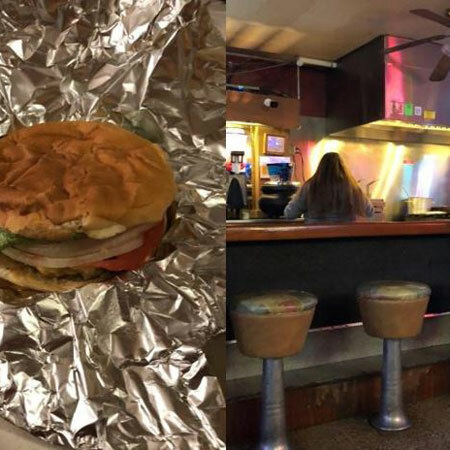 Terry’s Tavern is one of Zanesville’s oldest and most well-known casual dining destinations. The restaurant sits right beside the Muskingum River on Linden Avenue. 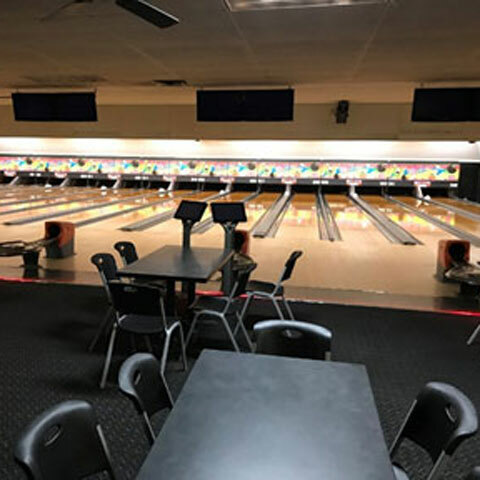 Terry’s Tavern is a great spot for amazing food, entertainment, and fun—all in one convenient location. The food and drinks are at a great price with outstanding quality and taste. There is no shortage on entertainment either as there is music and karaoke along with other things. The restaurant is in an easy-access location with an abundant amount of parking. Terry’s Tavern has a great environment as well that starts with its outstanding staff. Terry’s Tavern is an all-around great place to spend time with family and friends. Have you ever picked up a bag of chips to snack on with the intention of eating just a few and ended up eating at least half the bag? It must have been Conn’s. Conn’s is one of the top-selling brands of potato chips in the world. 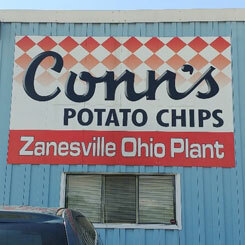 Conn’s manufacturing location in Zanesville provides tours, offers low prices on their chips, presents great customer service, and fills tins per request with hot and fresh chips right out of the fryer and off the conveyor. Have you ever found yourself hungry and looking for a good time? Then come check out The Warehouse in Dresden! 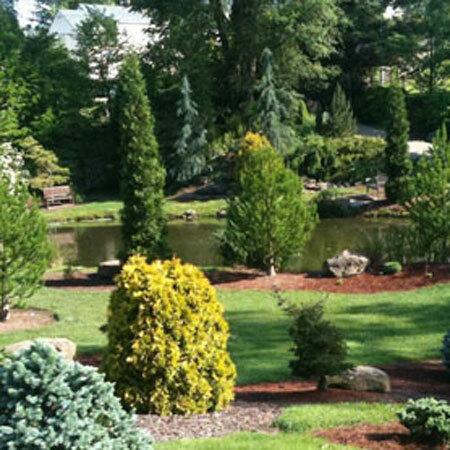 It is a great location for any situation! Many people have come to try the eatery, which ranges from pizza to steak, and have left eager to return for more. Also, if you are a fan of live music, then The Warehouse would be a prime and ideal choice! 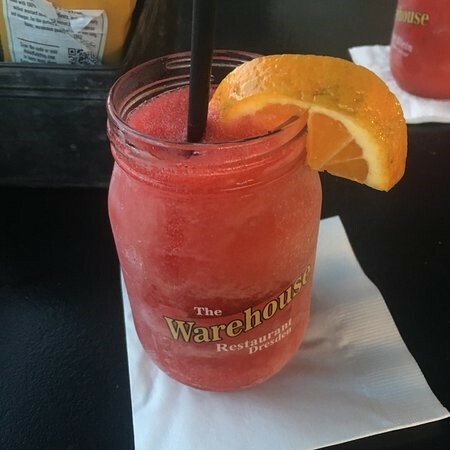 There are many reasons why you may find The Warehouse to be your new favorite spot. 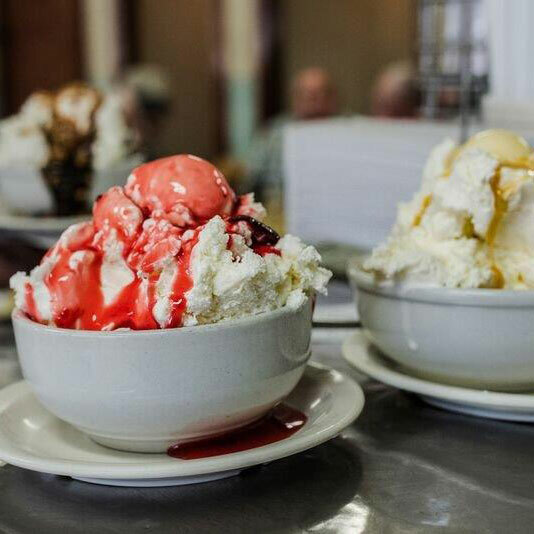 Zanesville is a town full of restaurants and fast food, but the restaurant that sticks out the most is Tom’s Ice Cream Bowl. Tom’s is so famous that it has been on Ice Cream Nation on the Cooking Channel. Tom’s has not always been Tom’s. In the past it was owned by Jack Hemmer and Tom Mirgon but was bought by Mirgon, and in 1957 it finally became Tom’s Ice Cream Bowl. Tom worked at the diner until 1984 and finally decided to sell the business to his former manager Bill Sullivan, and Bill owns the place to this day. He still maintains an excellent dining experience and good relations with the people of Zanesville. Tom’s has the best dining experience in Zanesville and surrounding areas; furthermore, Tom’s is the only place in Zanesville that still makes ice cream on a daily basis, with an owner who took a pledge saying, ''I pledge to maintain the fine quality, cleanliness, and excellent service created by Tom and, as a tribute to the many years of Tom’s hard work, to never change the name of Tom’s Ice Cream Bowl.'' With someone who takes a pledge like that, you should know that you are in for a treat of a dining experience.